Pioneer Wellness: Omega-3s: What are They? 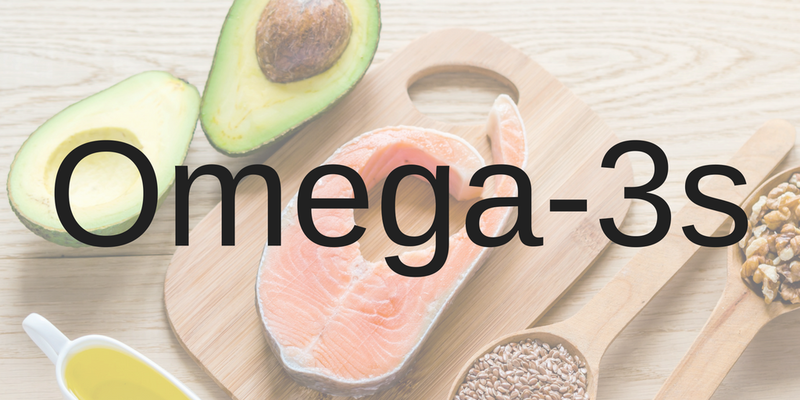 If you’ve ever looked into a diet, nutritional supplements, or simply improving your overall health, you’ve likely heard of about omega-three fatty acids. But how many people really know what these are, or what they can do for your health? In this article we will answer those questions. Omega 3s are simply a different type of fat than what you’re used to – these are healthy fats. While that claim may seem impossible at first glance, it’s the truth. Without a certain level of healthy fats, you’re at risk for heart disease, arthritis, Alzheimer’s, and even depression. While omega 3s won’t cure the aforementioned health problems, they may help decrease your risk. What else do Omega-Threes do? Omega-3s also play a part in balancing out your diet. Americans typically have a diet that’s extremely high in omega-6 fatty acids. While these are another essential fat, having too much omega 6 in your diet creates much more acid in your body than usual. Omega 3s are great at counteracting that acid production. Omega-3s have also been proven through clinical research to be essential for brain functions, like memory, and behavioral functions. It’s even been proven that infants who don’t get enough of these essential fats in their early diets and develop vision and nerve problems. How do I know if I need Omega-Threes? If you’re wondering whether or not you need more omega-threes in your diet, there are a few symptoms to watch out for. If you have chronic fatigue, poor memory, dry skin, heart problems, mood swings, depression, or poor circulation, these could all be signs of low omega 3 levels in your blood. You’ll want to consult with a health professional before deciding that low omega-3s is the cause of the aforementioned problems. Where do I get Omega-Threes? The next logical question to ask is where to get more omega-3s so you can increase their presence in your diet. Omega 3s are found in high concentration in fish, especially salmon and trout, in addition to walnuts, canola oil, soybean oil, and even flaxseed. If you can’t – or don’t want – to eat any of the aforementioned foods, then omega-3 supplements are a great step to take in upping your overall health. Supplements usually come in the form of fish oil capsules, although they can be found in other sources as well. 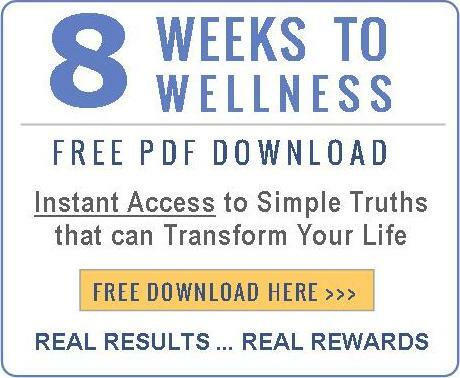 These supplements have directions for dosages, whether they need to be taken with food, and other pertinent information to ensuring that you get the most out of your supplements. While it may seem counteractive at first to add more fats to your diet, the truth is that you just can’t live without omega-3s. They’re essential in so many bodily functions that going without them can cause some serious health problems. Make sure to do your best to incorporate more of them into your everyday diet.